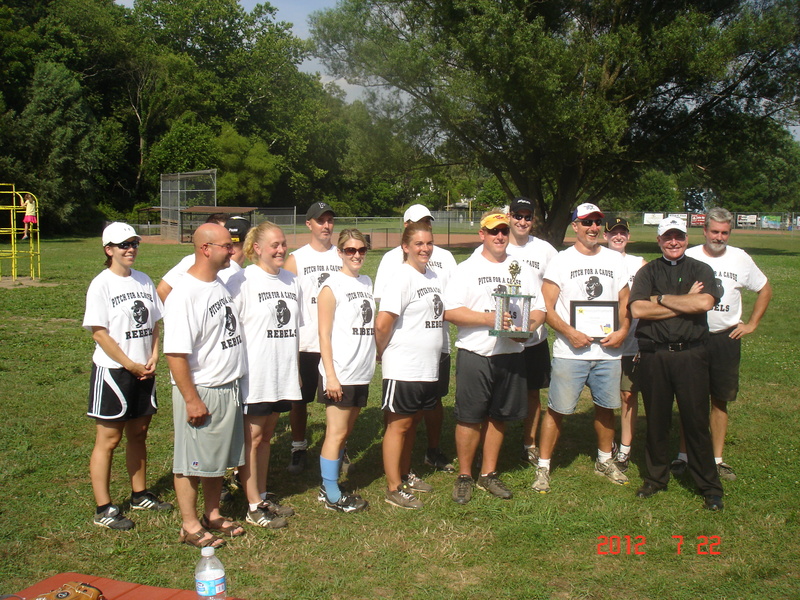 On July 21-22, 2012, Catholic Parishes from across Beaver County gathered at the West Mayfield Community Park for the 2nd annual “Pitch for a Cause” charity benefiting youth programs of participating Churches. 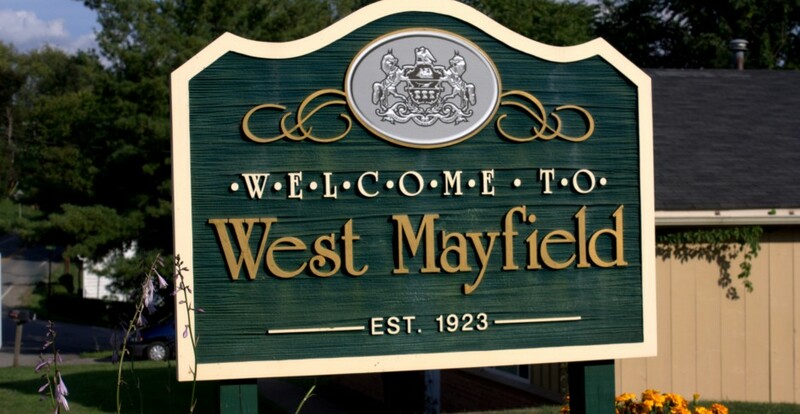 West Mayfield Borough hosted the two day tournament, consisting of seven teams. “We’re delighted that the Borough has such a wonderful park to host our event,” said Jim Bostek, Vice President of West Mayfield Borough Council and standout player for St. Rose of Lima Parish, undefeated winner of this year’s travelling trophy. Click here for photos and more information about the tournament.